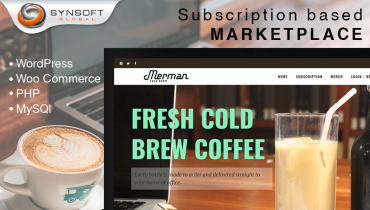 The requirement of a free and paid listing website with a subscription-based payment model was implemented in WordPress using the Stripe payment gateway. 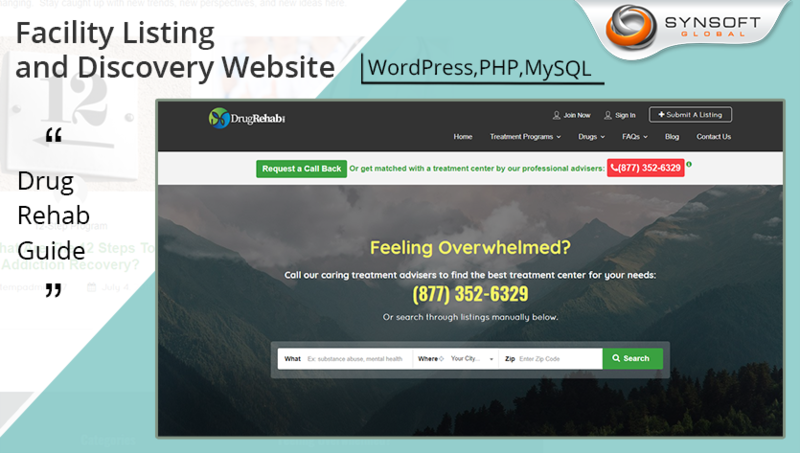 This is a WordPress implementation for a Drug rehab facility listing website. 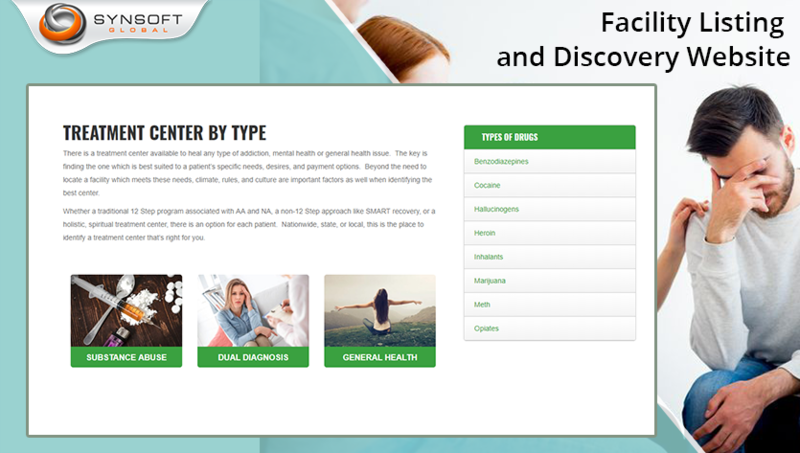 It features paid and free listing of rehab centers across the globe. 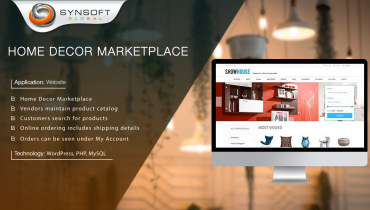 User registration is mandatory, after which one can opt for free or paid listings. 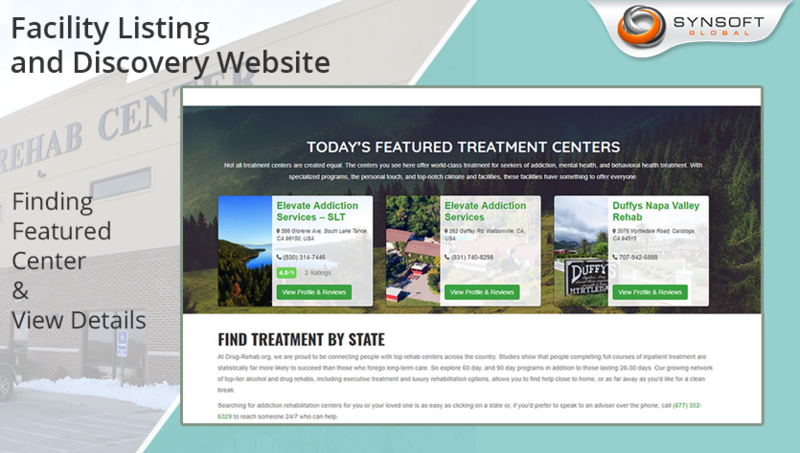 Paid listing offers additional features like visibility of contact details and gets featured on top of the relevant search in the drug rehab facility listing. Free listings can be claimed to update or correct the existing data. 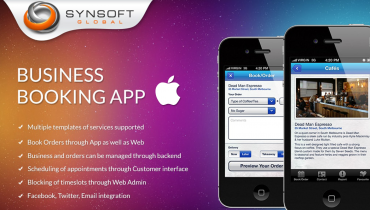 The Stripe payment gateway is used to provide subscription or one-time plans. 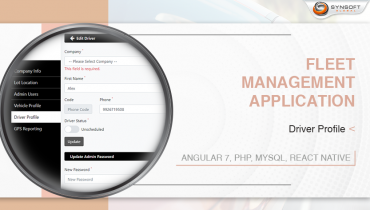 The administrative panel allows for creating multiple plans from the backend.